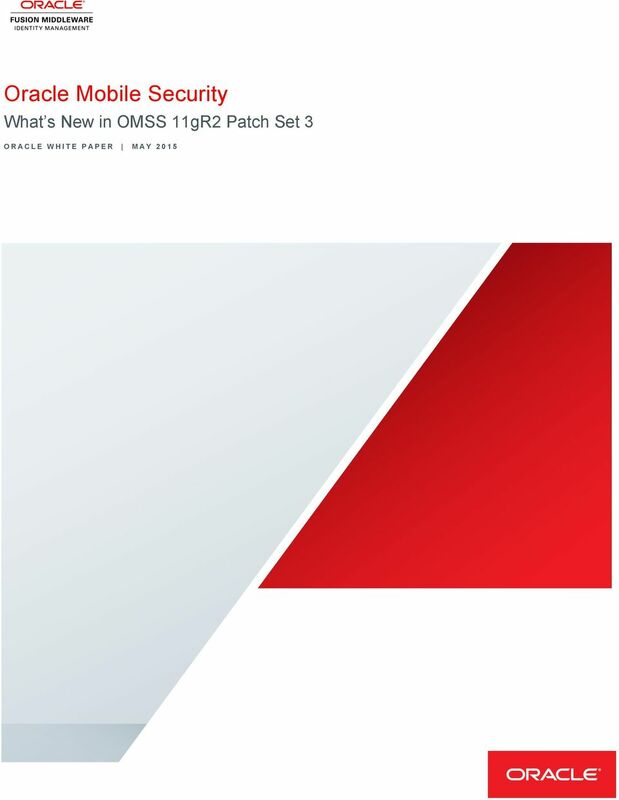 An Oracle White Paper June, 2012. 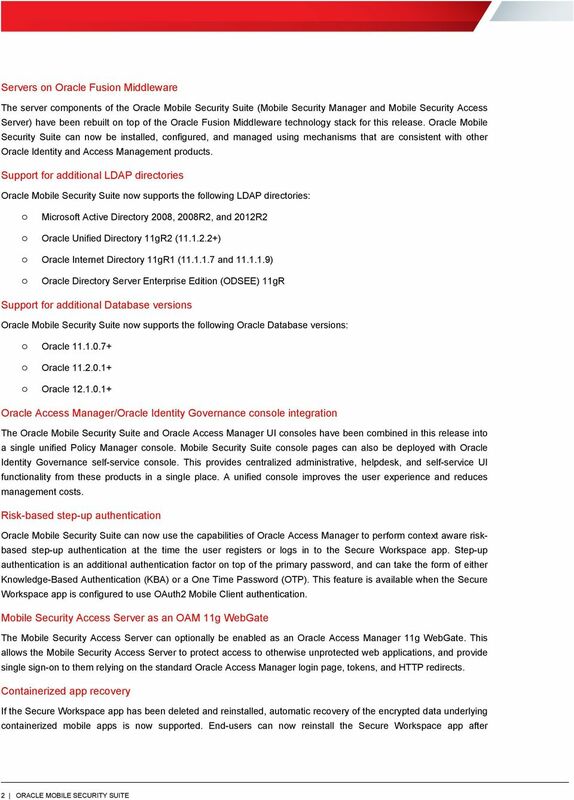 Provisioning & Patching Oracle Database using Enterprise Manager 12c. 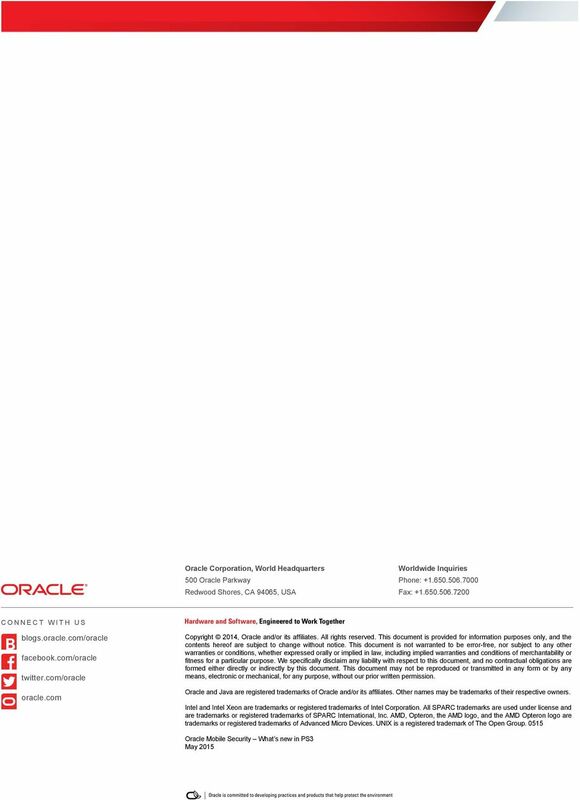 An Oracle White Paper February 2014 Oracle Data Integrator 12c Introduction Oracle Data Integrator (ODI) 12c is built on several components all working together around a centralized metadata repository. 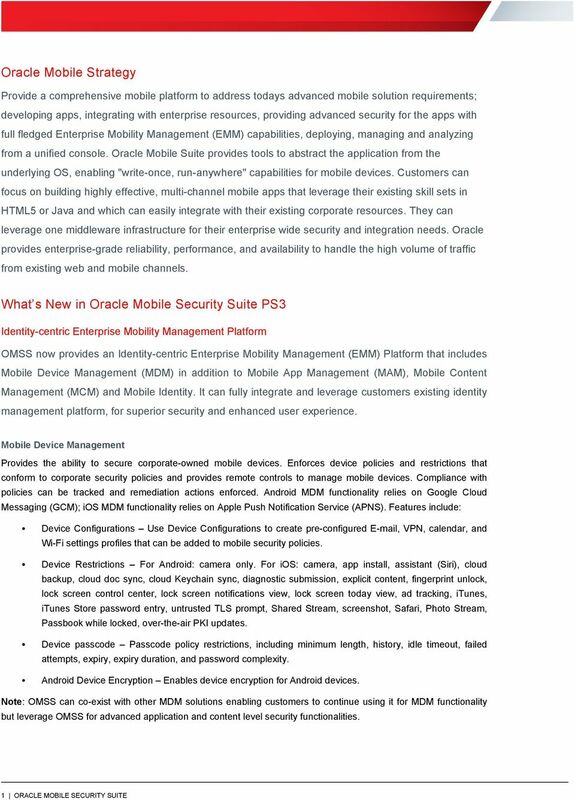 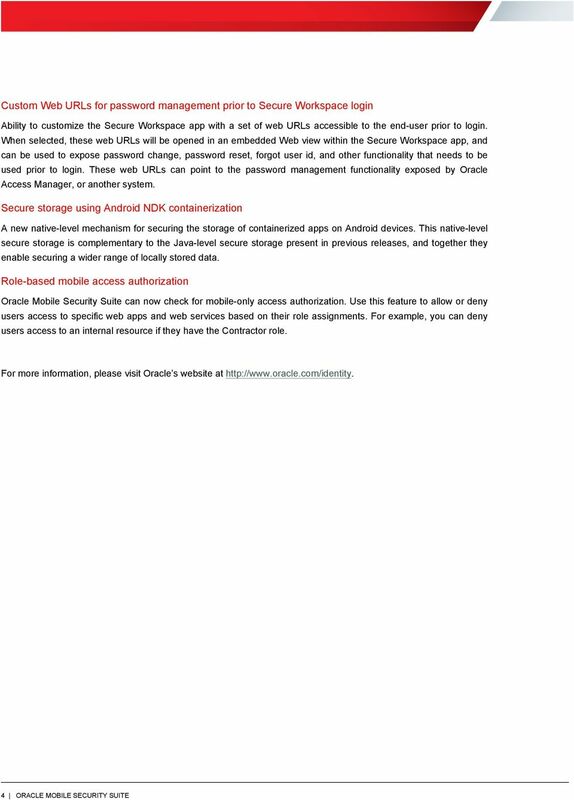 Oracle Mobile Cloud Service A Complete Strategy for Developing, Deploying, and Monitoring Mobile Apps Overview Emerging technologies have a way of quickly becoming conventional. 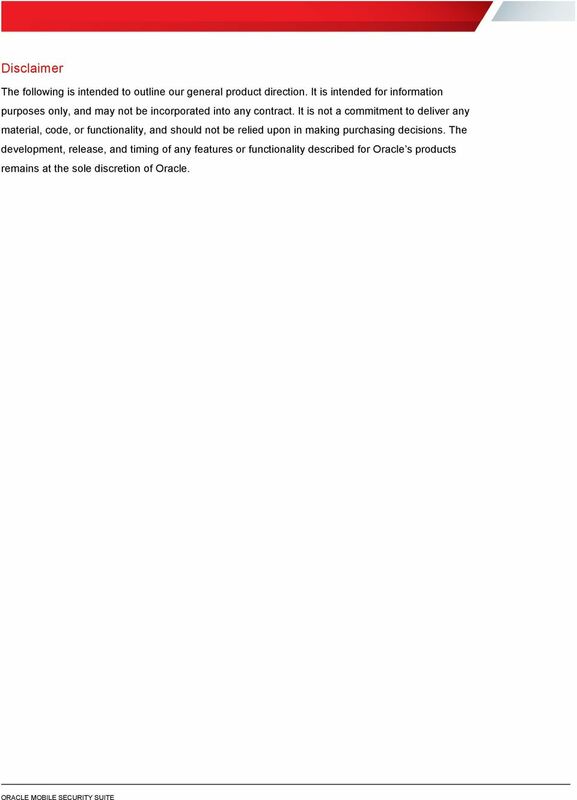 Consider cloud computing. 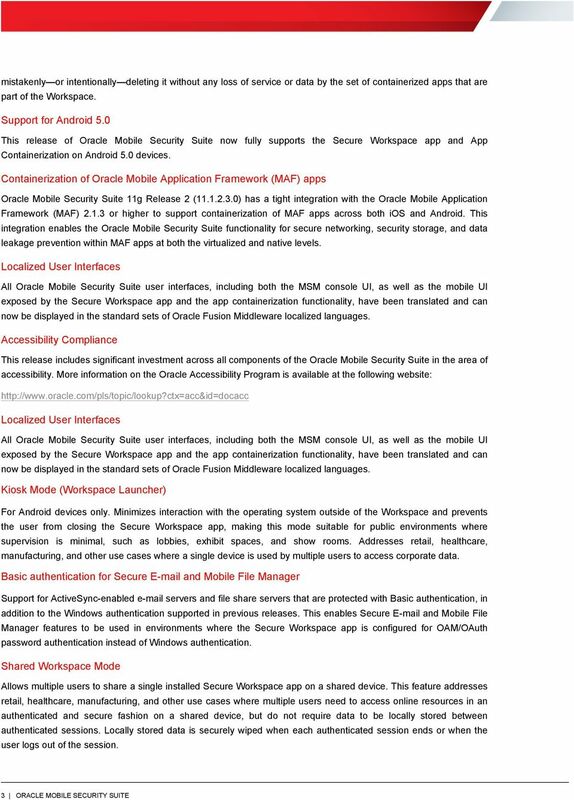 Oracle Documents Cloud Service Secure Collaboration for the Digital Workplace Dawn of the Digital Business Today s organizations need agile information systems to fully embrace the digital experience.